Thing is, I love few things more than the sixties. 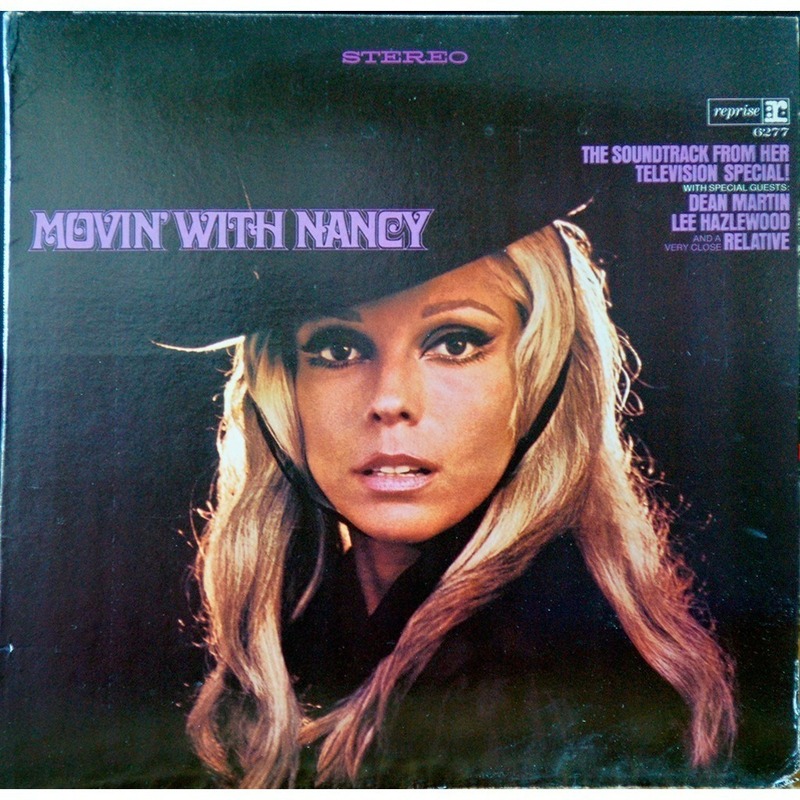 The dresses, the spirit, the songs, the girls, it’s all there… And in the goddess Trilogy, there is Nancy (and Dusty and Aretha). 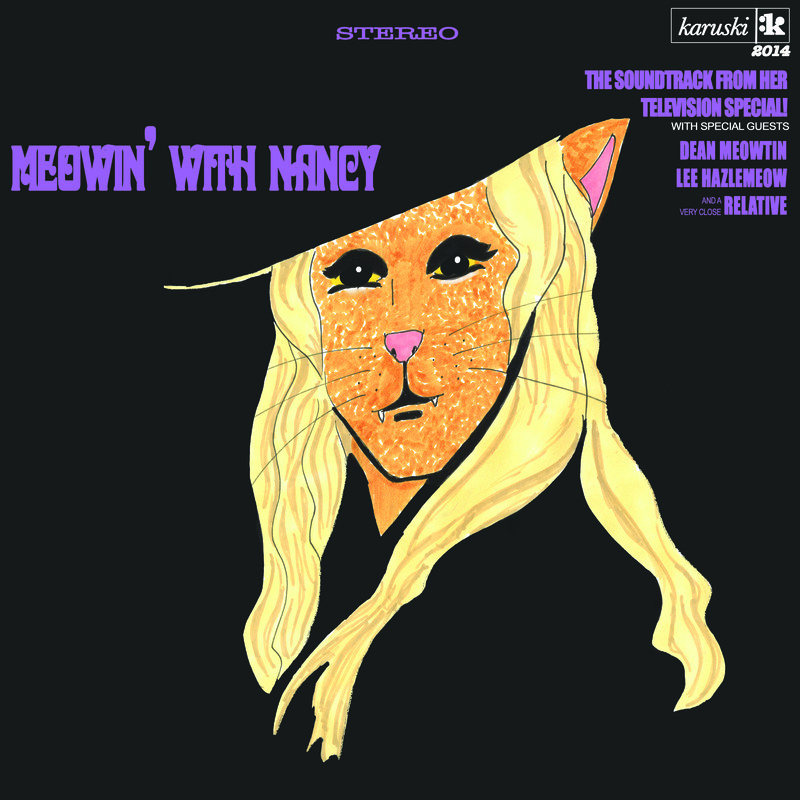 A favourite album, featuring a few luminaries (and you might have guessed the very close relative – Meow Blue eyes himself!) – and corker after corker of songs.